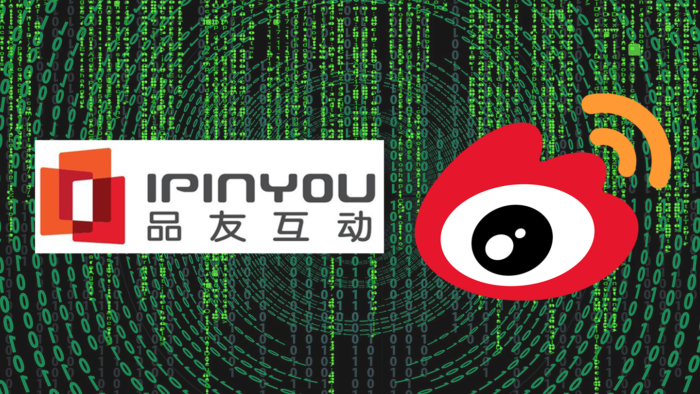 Chinese programmatic platform iPinYou has partnered with Weibo to integrate its Chinese consumer data and media inventory into iPinYou’s programmatic platform. The iPinYou data management platform (DMP) allows advertisers to further target audiences based on users’ social media behaviour including account-based engagement, brand followers, and hashtags. The company has also touted it tools for API integration or third-party tracking, enabling mobile app activity post-backing. This integration helps international brands navigate and decipher China’s complex media landscape. Unlike other territories where browsing is more diversified, online traffic in China is dominated by the big three of Baidu, Alibaba, and Tencent. Leveraging integrated social media capabilities, marketers can attempt to maximize their ROI. Cosmetics brand shu uemura has teamed up with Rice 5 to refresh its video content, with a renewed YouTube make-up tutorial channel.. The new belVita banana and oats are available at all major hypermarkets and stores from August onwards. .. These include upgraded catering for economy customers on long-haul and roll-out of fast WiFi in all cabins on short-haul and long-..